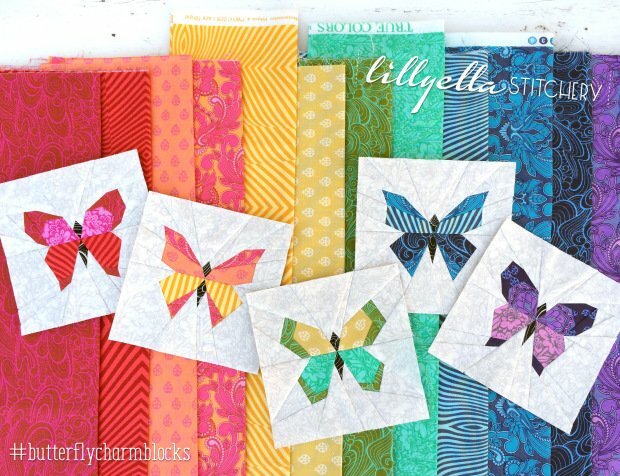 Learn the basic technique of paper piecing while making these beautiful butterflies. You will receive the pattern, printed on Carol Doak's paper, fabric, and an Add A Quarter ruler. We will make one butterfly in class but you will receive the pattern for all three. Please sign up for this class by February 19th. Class space is limited.